How does MiniCRM help sales leaders? 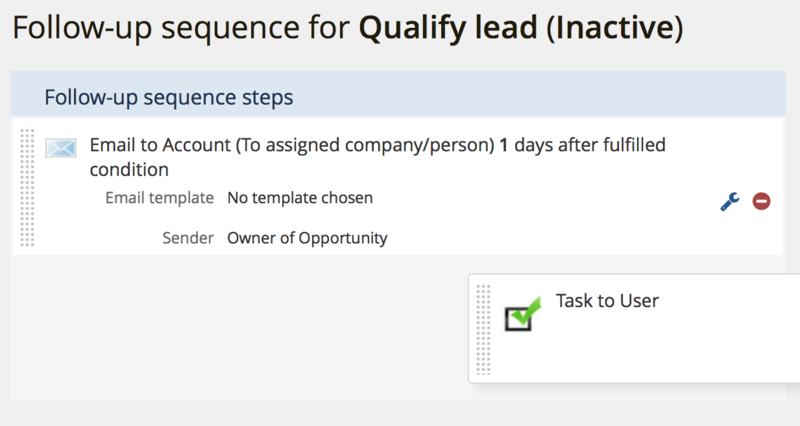 Supervise your sales representatives’ tasks and increase income with MiniCRM. Manage your sales team easily. Collect important data in MiniCRM. This way you can always look up information on your smartphone or tablet when you need it. Tip: Import all your existing data into MiniCRM from Excel. Need to manage sales team? Check reports to see how much time your colleagues spend at meetings and how much income they generate. Reports are updated real time so you can take action immediately. 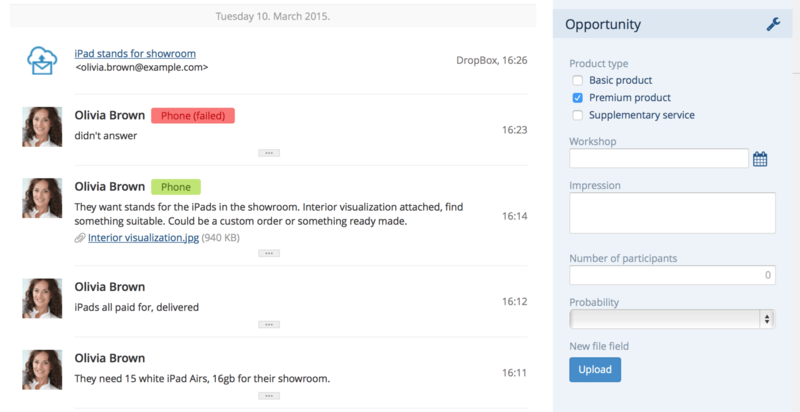 Tip: Filter cards of a specific colleague to see what customers they work with currently. Set up automatic reminders for your sales reps so they can contact customers if they don’t reply to an offer. Tip: Set up tasks for yourself to be able to check on customers who got stuck in the sales process. Create templates for the emails you have to send out often. 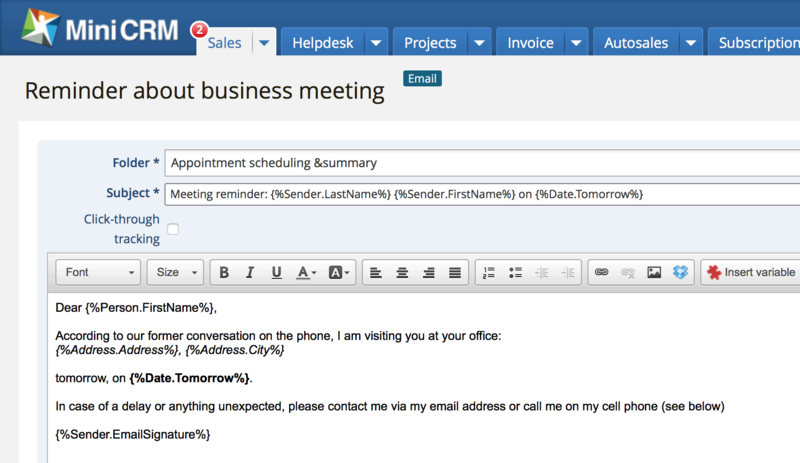 For example you can send an automatic reminder to a partner with whom you have a meeting next day. A sales rep left the company? 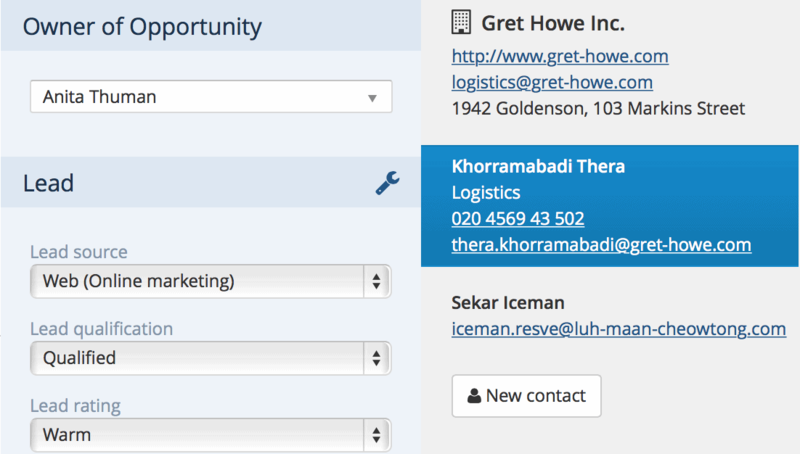 Collect all contact details and history for your customers in MiniCRM. This way a new colleague can pick up where the previous one left off. Collect leads automatically from your website. MiniCRM organizes them and reminds colleagues about their new tasks. As sales leader you are responsible for delivering results and presenting them to the board. In order to do this, your sales team needs to work efficiently. With MiniCRM you can check what your sales team is working on, how much time they spend on meetings, and how much income they generate. Make sure that your sales reps don’t forget any leads, keep their deadlines and follow up on offers.